Greg Irwin was the winner of the First John Lennon Songwriting Award in the R & B category for his original song "Falling in Love All Over Again." He translates and writes English lyrics for a genre of Japanese Traditional Children's Songs called Doyo. These songs while originally written for children, today appeal largely to adults in Japan. Greg has translated over 100 of the songs and he continues to be well known and appreciated in Japan for his work with Doyo. He was awarded the first ever Japan Doyo Culture Prize from the Doyo Lyricists and Composers Association of Japan. He has been called "The Messenger of Doyo Music" as well as "The Ambassador of Japanese Songs." Greg's work with Doyo has helped to launch a revival of this genre in Japan. Greg also translates and writes original lyrics for Japanese Pop Songs as well as other traditional genres in Japan known as Enka. 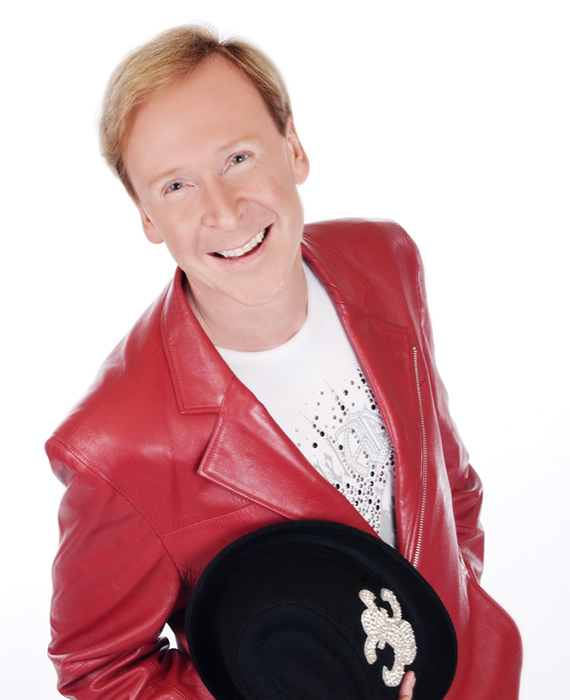 As a Professional Singer and Entertainer, Greg has sung a variety of TV Commercial Songs, Songs for the Japanese Game Industry, recorded Jazz and American Standards, and performed in Concert in Japan and around the world. Greg Irwin's interpretation of Japanese traditional songs has been well received in Japan. He does not simply sing the songs, but instead performs them with great feeling and emotion, reflecting his love for Japan. As an adult who longed to visit Japan when he was a child, he expresses his love for Japanese culture best, though performing traditional Japanese Doyo. Greg's concerts are also filled with fun and colorful talk about the unique task of trying to translate Japanese lyrics along with funny and often moving anecdotes about the cultural differences between Japan and the West. 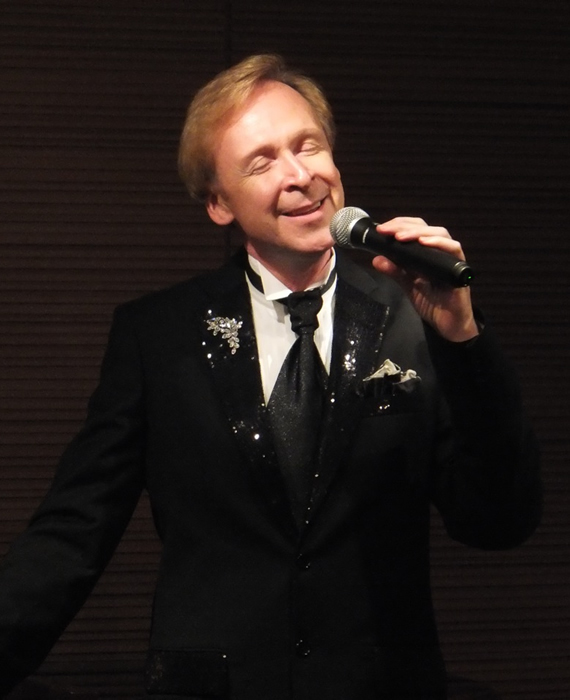 Greg Irwin has found his "life work " performing and promoting Japanese traditional songs, while acting as a liaison between Japan and the West. Tottori, Okinawa, Kyushu, Hokkaido, Sendai, Kyoto and Osaka. 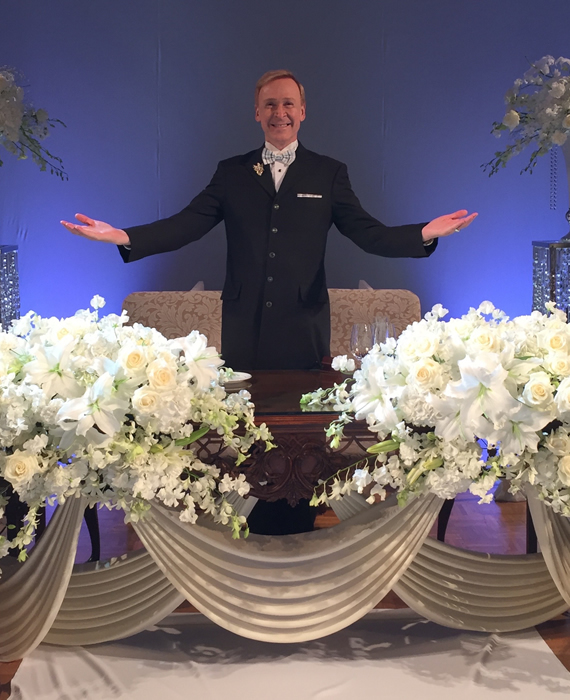 Greg Irwin is highly regarded as a Bilingual Master of Ceremonies for International events, as well as events with primarily Japanese guests. Greg has also recently been in demand as an Auctioneer. His work has raised over $500,000 for local charities and companies in Japan. After working as a DJ in Hawaii for a local Japanese Station, Greg won the Mayor's Prize in the First FM Yokohama International DJ Contest, which launched his career as a Voice Over Artist and Narrator. Everyday the voice of Greg Irwin can be heard somewhere in Japan on a TV or Radio CM, Promotional Video, Video game, Educational materials, or in a Supermarket, Appliance store or elevator! 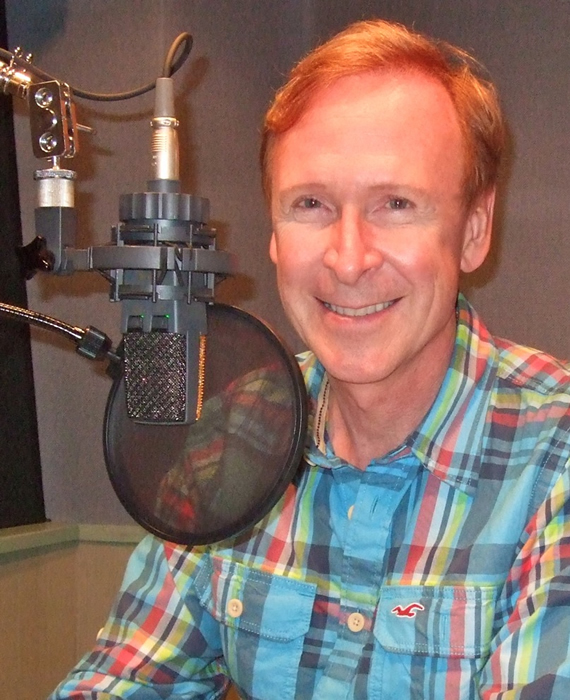 Greg has recorded commercials and promotional materials for Major Companies in Japan, the United States and Europe. He has been the Voiceover Artist for the Government of Japan, and outside of Japan, his work has been heard in Asia, the Middle East, Europe and the United States. Documentaries that Greg narrated for NHK have won the Japan Prize for excellence in Video, as well as being nominated for International Emmy Awards. Here is a list of some of the clients that Greg has had the pleasure of working with : Toyota, Nissan, Honda, Panasonic, Sony, Hitachi, JAL, Japan McDonalds, NTTdocomo, VISA, CITI Group, Mitsubishi Tokyo UFJ Bank, Mitsui Sumitomo Bank, KDDI, Nintendo, Konami, DHC, YAMAHA, ALC, Fuji TV, TV Asahi, Kyodo News, NHK, TBS, and Iris Oyama. Before coming to Japan, Greg worked as a Professional Singer/Actor in the United States appearing at the Tyrone Guthrie Theater and several other American theaters. In Japan, Greg appeared in the popular stage play "O Edo De Gozaru" at Tokyo's Shinbashi Embujo Theatre and "Nodojiman" at the Misonoza Theater in Nagoya. He has appeared as mostly comical characters in many Japanese TV Commercials. Greg was one of the original Cast members during the opening and first year of Tokyo Disneyland. He has appeared as the Host in a wide range of Documentary videos and Promotional materials. He was the main personality in Akita Television's 35th Anniversary World Heritage Special, which was shown nationally in Japan. Greg has appeared on several Japanese music TV programs. He is known for his friendly character and easy going personality. Greg Irwin received a BA in Japanese from the Center for Japanese studies at the University of Hawaii, where he studied under several distinguished translators and scholars of Japanese, including Donald Ritchie, the foremost foreign authority on Japanese film and Edward Seidensticker, whose landmark translations of Yasunari Kawabata's works, led to him winning the Nobel Prize for literature. 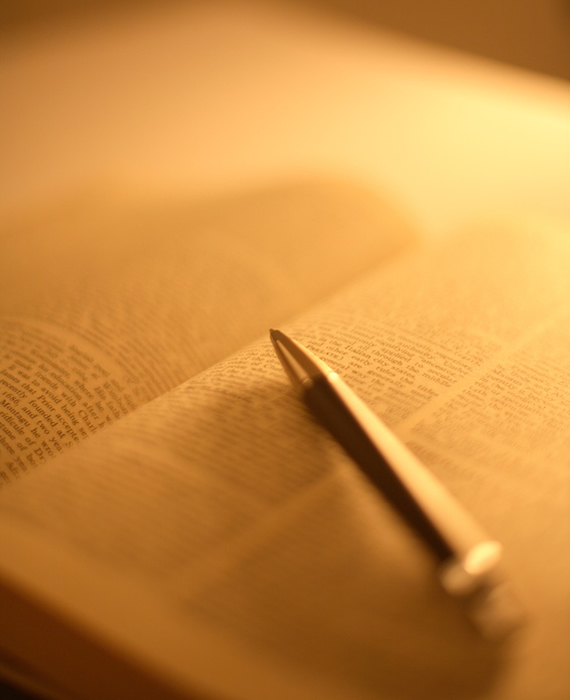 Greg specializes in Artistic translations focusing mainly on lyrics. He is most well known in Japan for his translations of Japanese children's songs known as Doyo. He has also translated Japanese Pop Songs and traditional Enka songs. He has written "company songs" for Japanese companies as well as translating children's books, such as "A Duck Named Alex", written by the former Prime Minister of Japan, Yoshiro Mori. In the famous Japanese song "Hana," when referring to cherry blossoms by the river in the Spring, the original lyric states, "What can it be compared to?" Greg translates the line as "Heaven here on Earth." A lyric from the classic song "Akatombo" states, "Sunset, red sky, red dragonfly. When did I stop seeing it?" Greg's translation is, "Dragonflies, as red as sunset, Back when I was young, In twilight skies, there on her back I'd ride, when the day was done." 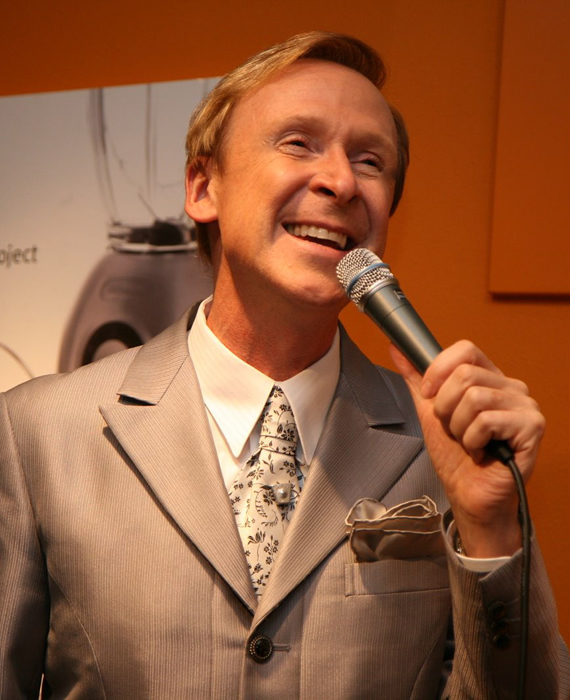 For more than twenty years, Greg Irwin has lived in Japan working as a singer/songwriter, voice actor, actor, and Master of Ceremonies. Greg's translations of traditional Japanese songs called "Doyo" are widely recognized in Japan, where they are printed in several Junior High School and High School textbooks. He was the first recipient of the Japan Doyo Culture Prize and the Popular Music Doyo Grand Prix at NHK Hall. Greg's speech offers insight into his love for Japan and Japanese culture. He enlightens Japanese people on why they should feel more proud of their unique culture and value aspects of it such as Doyo, that are often overlooked in today's society. His anecdotes on translating Japanese songs into English are often funny and entertaining. He leaves the audience informed and more educated about many aspects of Japanese and Western culture, that they had not previously considered. They leave moved and inspired by the common humanity found in the valuable messages stated in these classic songs. Greg also sings Japanese and American songs in English and Japanese during the presentation, accompanied by piano, cello, or a full orchestra track. He occasionally asks the audience to sing along. People in the audience are often brought to tears by Greg's sensitive interpretation of these nostalgic songs. Greg crosses cultural boundaries and generational gaps with his highly entertaining presentation.